September 12, 2013 - Taylor Chace, 27, of Hampton Falls, NH attended training camp with the 2013-2014 U.S. Ice Sled Hockey Team from September 5-7 in Williamsville, NY. This was the first camp for the 18-player squad on the road to the 2014 Winter Paralympic Games in Sochi, Russia, March 8-15. At the conclusion of the camp, Chace was named Alternate Captain for the U.S. Paralympic Team. The United States team is the defending gold medalist, having been undefeated in the 2010 Paralympic Games in Vancouver, British Columbia. 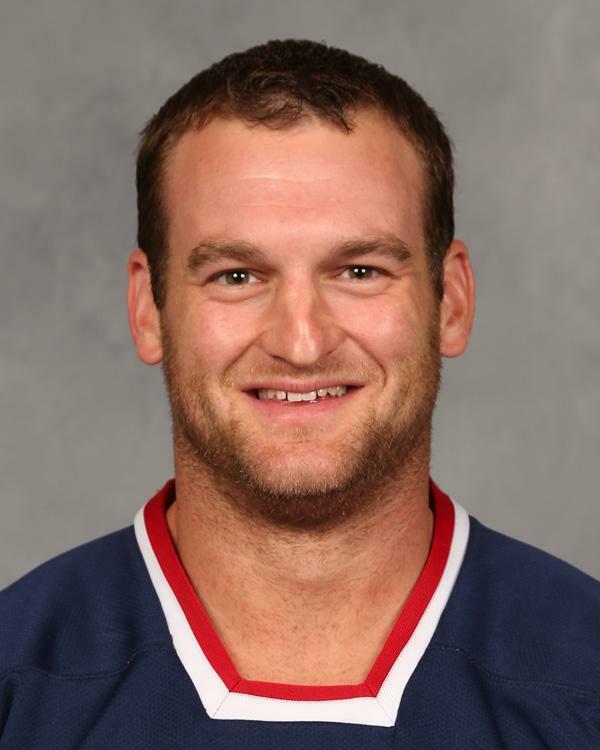 Chace was named defenseman of the Games and was named United States Olympic Committee 2010 Paralympic Sportsman of the Year. Following training camps in Madison, WI (Oct. 3-5) and St. Louis, MO (Nov. 7-9), Team USA faces international competition Dec. 1-7 In Toronto, Ontario. 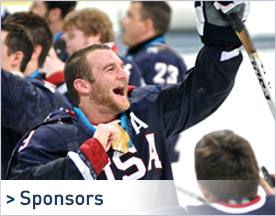 January 9-11, the U.S. will host Canada for a three game series in Indian Trail, N.C. Final preparation included training camps in N.C. and Colorado Springs, CO before arriving in Russia March 2, 2014. Read about the teams's 2014 gold medal performance in Sochi on Chace's blog. 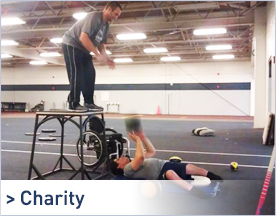 After retiring from the US Sled Hockey Team in 2014, Chace continues to coach sled hockey for Northeast Passage at the University of New Hampshire. 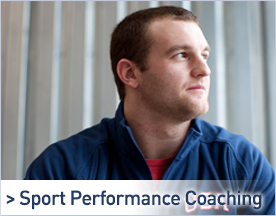 As a certified strength and conditioning coach, Chace also works full time for the Athletic Performance Center of Exeter Hospital where he trains competitive teams and individuals of all ages. ® Copyright 2013 Taylor Chace. All Rights Reserved. Medical Website Design by Glacial Multimedia, Inc.